President Donald Trump is set to announce a Supreme Court nomination that will have an outsized impact on Democratic Senators running for reelection in states he won, including Missouri’s Claire McCaskill. Trump, who carried Missouri by 19 points, will unveil his choice during primetime television Monday at 8 p.m. Central Time. All four frontrunning candidates have strong conservative credentials and Democrats fear the nominee could favor the reversal of Roe v. Wade, the Supreme Court’s 1973 decision that established a constitutional right to an abortion. The Senate confirmation vote on the nominee has tentatively been slated by Republican Majority Leader Mitch McConnell for mid-October, weeks before the November election. McCaskill is likely facing pressure from national Democratic and liberal-leaning groups to reject whoever Trump nominates while Republicans have already zeroed in on her previous vote against Neil Gorsuch, who was confirmed to the high bench earlier this year. 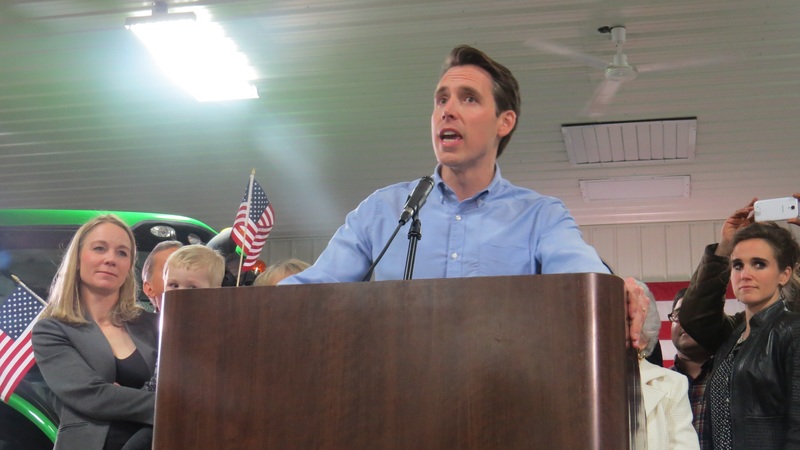 Her most likely GOP opponent in November’s general election, state Attorney General Josh Hawley, released an ad Monday morning attacking McCaskill on the issue of the Supreme Court. The eyes of the nation are on Missouri. We decide which values control the Senate, and the Supreme Court. Claire McCaskill wants liberals in charge. That’s how she votes. 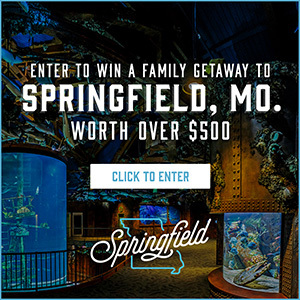 That’s not Missouri’s way, and it won’t be my way. I got my start at the Supreme Court, defending religious liberty. I even met my wife there – she’s a tough lawyer, too. I’m Josh Hawley. I know our way of life is at risk. That’s why I approve this message. 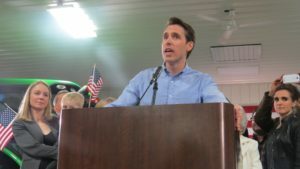 Hawley, who has called the high court “the defining issue of our time” challenged McCaskill to a debate on the Supreme Court in late June. McCaskill did not directly respond and has said she’ll wait until Trump names a nominee before engaging on whether to vote for the pick. Her campaign did respond to Hawley’s ad Monday morning, claiming in a statement titled “fact check” that it misleads voters on her bipartisan record. The statement noted McCaskill has voted for over 70% of President Trump’s judicial nominees and President Trump has signed over 25 bills that she sponsored, cosponsored, or helped shape into law. 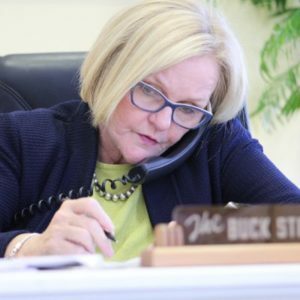 McCaskill campaign press secretary Eric Mee said the ad wouldn’t hide the Senator’s bipartisan work, while he also slammed Hawley for supporting Trump administration tariffs that he claimed could negatively impact Missouri. The New York Times reported Saturday that McCaskill is viewed as highly unlikely to back any Trump nominee despite the political risk. The conservative Washington Examiner newspaper quoted a McCaskill fundraising email the day after Neil Gorsuch was confirmed to the Supreme Court while arguing in an editorial that the emails show that she won’t vote for Trump’s Monday nominee. McCaskill is faced with the grueling choice of voting to confirm Trump’s Monday selection and risk demoralizing Missouri Democrats ahead of the midterm elections or stick with the party and possibly lose her seat. Also complicating her decision is the fact that Supreme Court appointments have proven to be a more important issue for Republican than Democratic voters. A study by the Pew Research Center found showed that in the 2016 election, the issue ranked number nine in importance for all voters, but was number six for Republicans while it was number eleven for Democrats.